Home :: Artificial Desserts :: Fake Cupcakes :: Pale Lavender Fake Cupcake U.S.A. 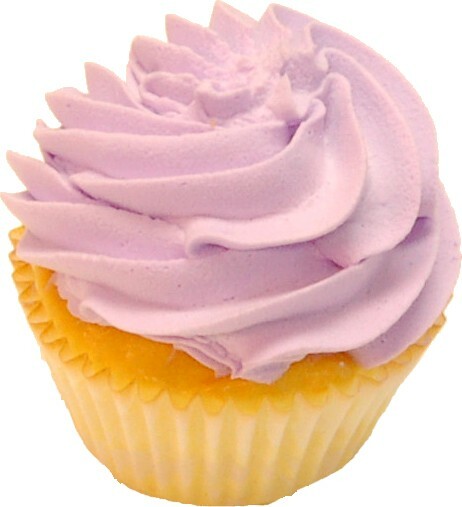 Pale Lavender Fake Cupcake. Great gift, Hand made just like a real cupcake but using Artificial Products to achieve the most realistic fake cupcake. Our Artifical Cupcakes are durable and light weight.